A yellowish powder or pellet with a pungent odour, soluble in water. 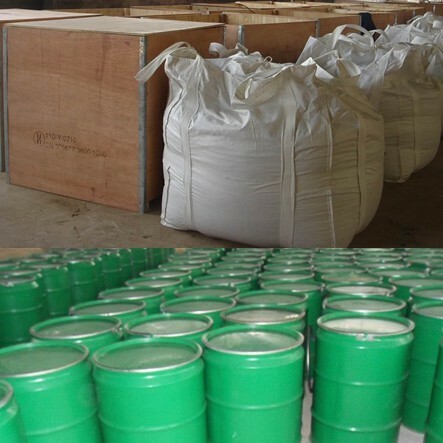 the collecting power of sodium isopropyl xanthate is a little stronger than that of ethyl xanthate.It is mainly used in the flotation of nonferrous metallic sulfide minerals as a collector.It is also used as precipitant in hydrometallurgical processes and as sulfidation promoter of rubber. Storage & transport: To be protected from damp, torrid sunlight and fire.